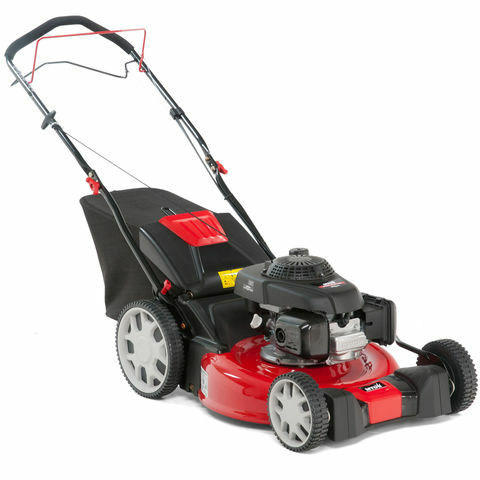 The Lawnflite O46SPBHW Lawn Mower is the ideal choice if you have a larger area to mow, on uneven, sloping land. 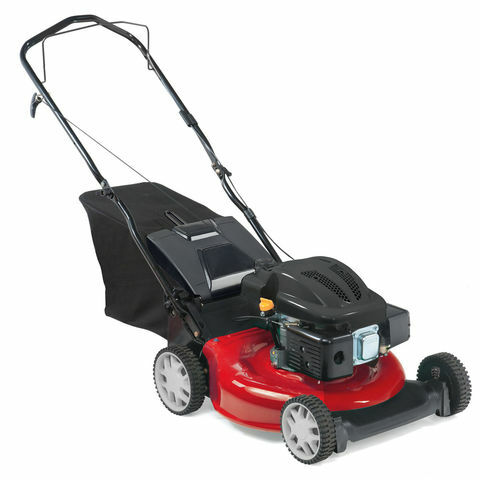 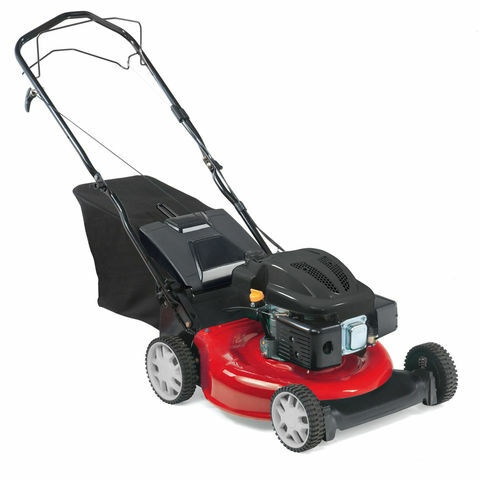 It is fully equipped with a central cutting height adjustment and features a 46cm/18" steel deck and a powerful Briggs and Stratton engine. 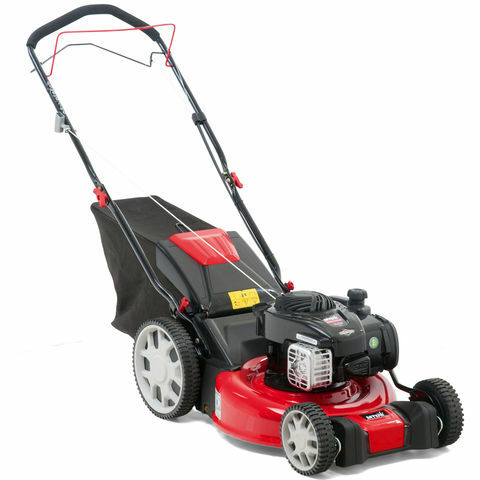 The O46SPB is also self propelled taking the effort out of mowing uneven ground and comes with a substantial 60 litre fabric grass collection box and mulch kit as standard.